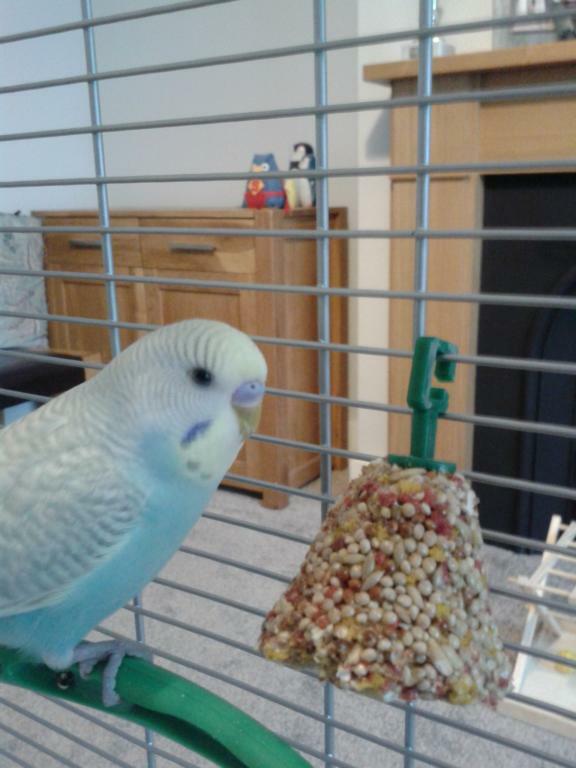 Marking the sad loss of our four year old beautiful budgie Henry one month ago. You were cheeky, bright and wonderful and you are loved and missed so much. Rest in peace, Henry Fly high above the stars. I’m so sorry to read that you lost Henry. He was a gorgeous, handsome boy who will no doubt be dearly missed. Thinking of you at this difficult time. Fly high and free over Rainbow Bridge sweet Henry. Sorry for your loss of Henry & only 4 years old too, sometimes these little bundles of joy leave us way too soon. I’m so sorry for your loss of Henry. We understand it’s a difficult time. He knew he was very loved and cherished. My deepest sympathy in your loss of little Henry. Thank you all very much. It really means a lot. What a cute boy he was! I am very sorry for your loss, take your time.